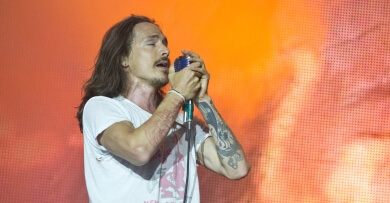 Brandon Boyd and the rest of Incubus are heading back out on tour in 2018 and we have the best seats for every show. Incubus destroyed airwaves back in the 90's with the album "Make Yourself" and singles like "Pardon Me", "Drive" and "Wish You Were Here". Having their 8th album released in 2017 Incubus is ready to take the stage and put on some concerts you soon won't forget. So get up, grab some "Light Grenades", and checkout the upcoming list of concerts and buy tickets to see Incubus live from Rad.Tickets!